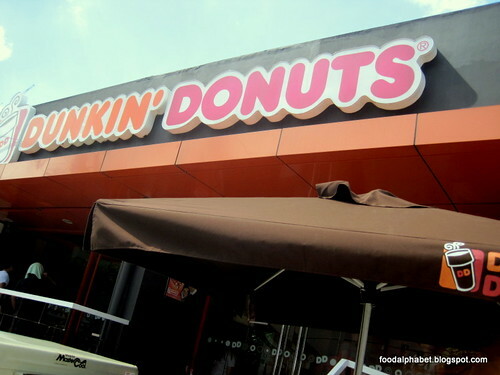 Dunkin' Donuts, one of the best donut place, has been in the Philippines for over 31 years, can you imagine that? They have continuously evolved to be part of Filipino's lives and memories. The children who grew up munching on classic favorites, now is still munching on these favorites, how we just love them. 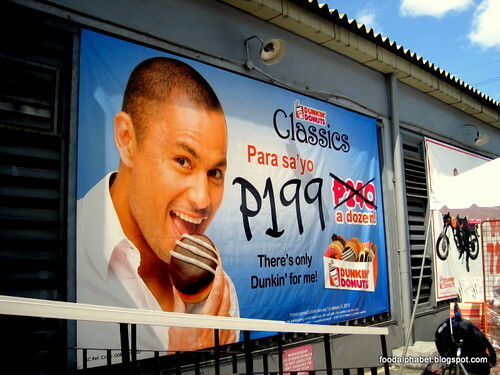 And with that, Dunkin' Donuts presents Derek Ramsay, the new face for Dunkin' Donuts. Derek is a self confessed Dunkin' Donut regular customer, as he has said "Many Sweet things have come and gone in my life, but Dunkin' Donuts lingered with me through the years. This is not just a brand I endorse, but one I truly enjoy and crave." And with that Derek Ramsay kicks off his partnership with Dunkin' Donuts with the P199 a dozen promo of Dunkin' Donuts Classics, which is extended until Feb. 10, 2013. And since we're now on the love month, get your favorite Dunkin' Donuts for your special someone this Feb. 1 - 15, with two specially designed Valentine boxes : Dunkin' Hearts and Premium Donuts Valentine box. With 24 Classic flavors and 18 Premium donut flavors, you're sure to find your favorite, enjoy them with a cup of Dunkin' Donuts hot and cold beverages. Enjoy your donuts! Here's a shot of me and my Dunkin' Buddy Derek, he's too cute! 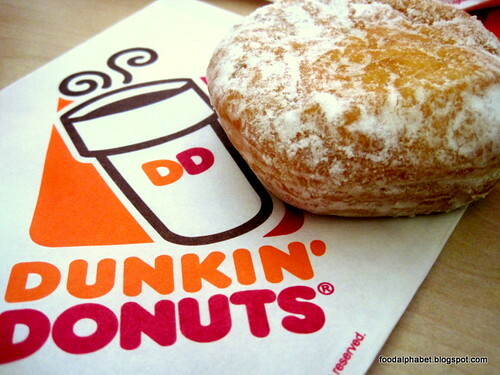 Mmmmm :)) i like their munchkins.